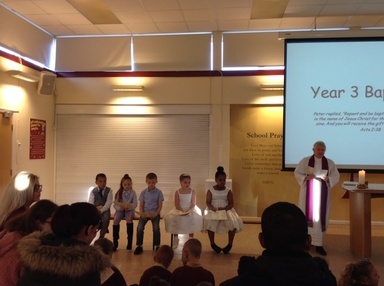 Last week in Year 3 some of the children made a decision to start their Christian journey by getting baptised. The baptism service was led by Reverend Meg and parents and guardians of the children came to watch. 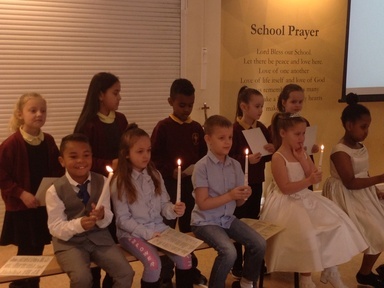 It was a lovely service and great to see so many children wanting to start their Christian journey.